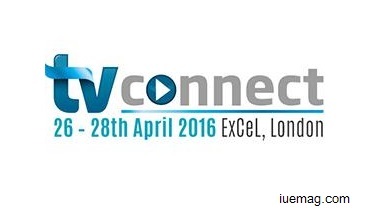 TV Connect, the world’s leading event in connected entertainment by Informa Telecoms & Media, announced the addition of several noteworthy speakers from leading global technology and media companies for the upcoming TV Connect 2016 from 26-28 April. “TV Connect is the unique annual opportunity for me to gain insight and knowledge of cutting trends in media consumption and distribution,” echoed Murray Barnett, Head of Commercial, Broadcast & Marketing, World Rugby. Please note it may be possible to arrange interviews with speakers at or ahead of the show. If this is of interest, please contact us on our email below.